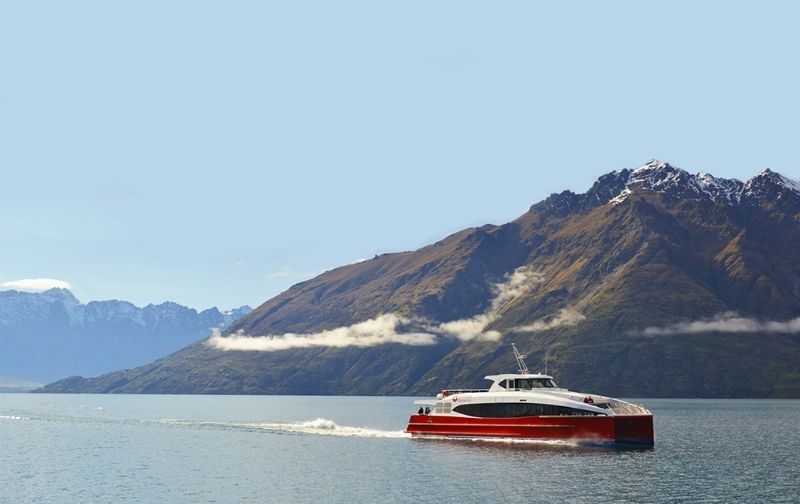 Unrivalled access around Lake Wakatipu and the previously inaccessible Mt Nicholas High Country Farm. 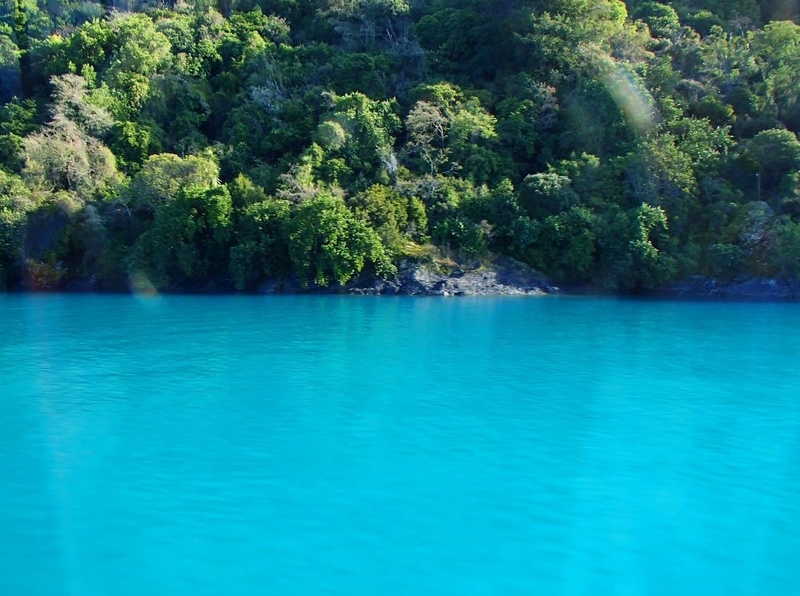 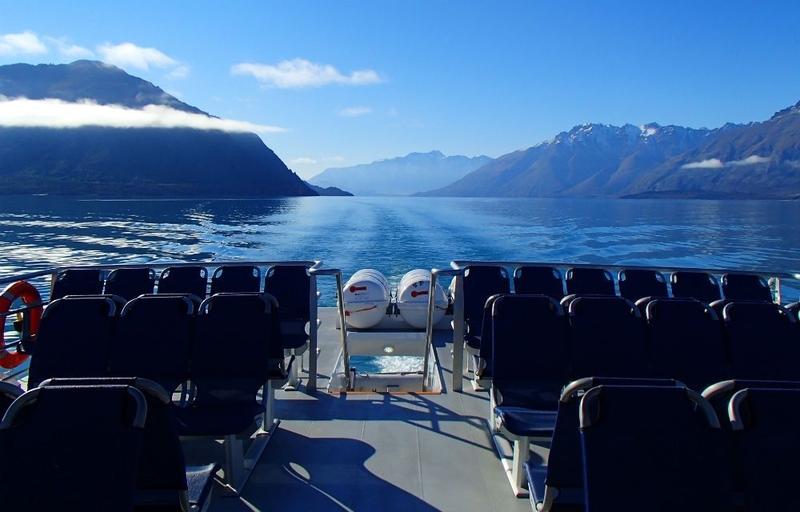 Cruise into untouched wilderness on our Spirit of Queenstown Scenic Cruise to discover Lake Wakatipu's hidden gem - Mt Nicholas. 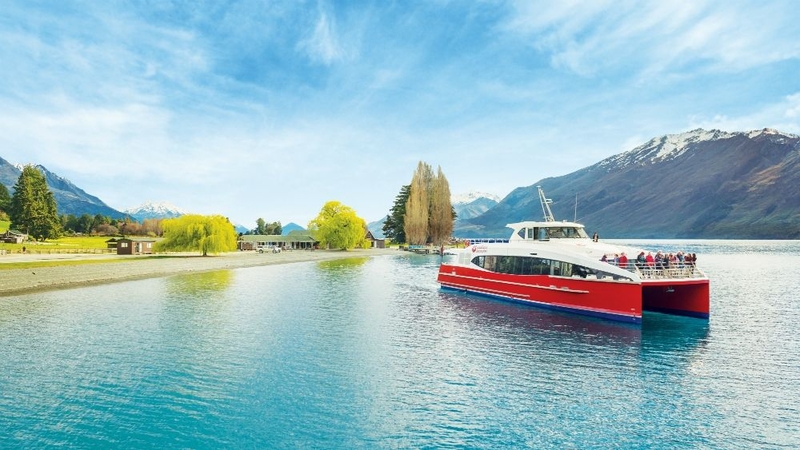 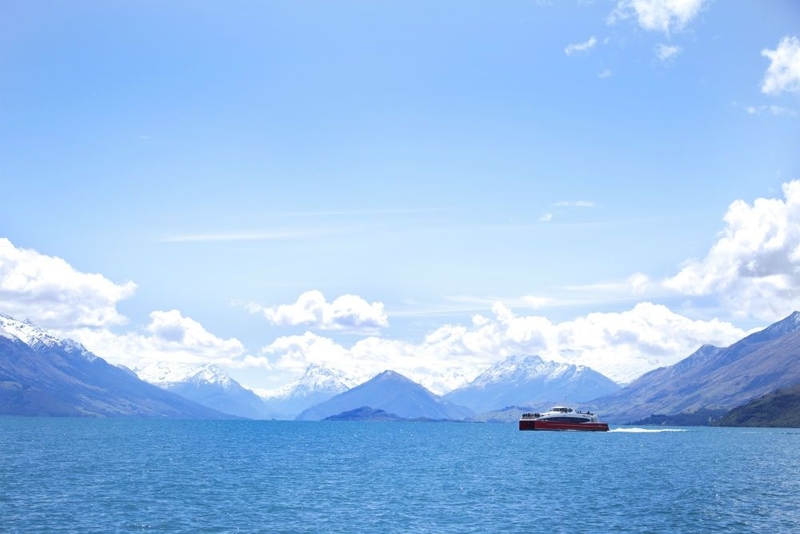 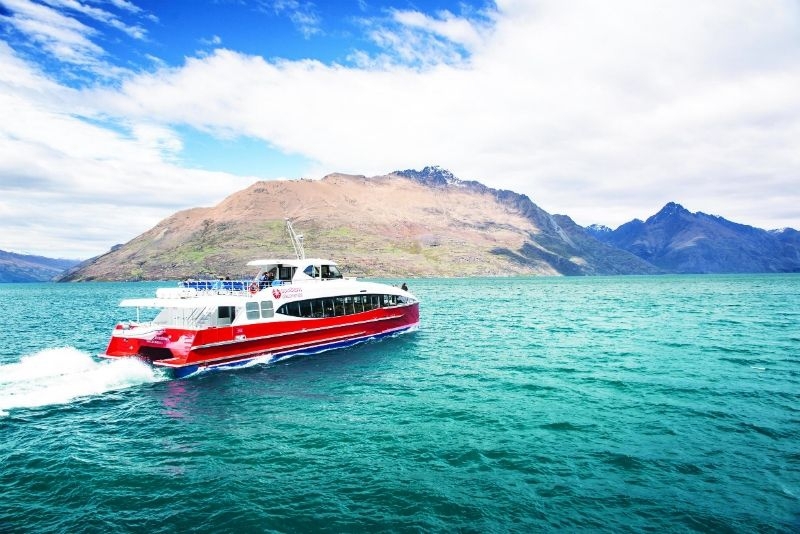 Sit back, relax and enjoy the spectacular scenery of The Remarkables mountain range and cruise up the lake towards Glenorchy township. 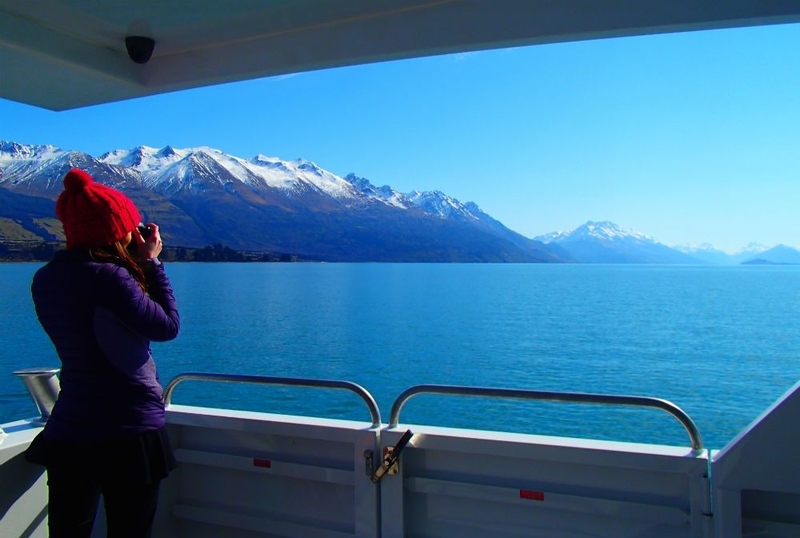 Take panoramic photos from our open top viewing deck accompanied by a lively and informative commentary from your skipper. 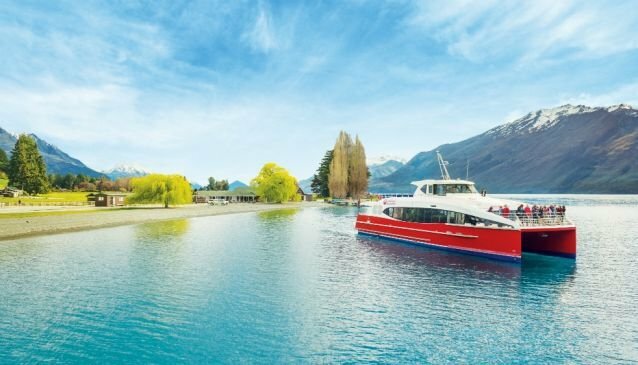 *Operates from November - April.